Are you planning to revitalize your yard with turfgrass? If so, you’re probably aware of the benefits of turfgrass as opposed to other types of ground cover. Currently, there are between 30 to 40 million acres of turfgrass throughout the United States, which points to its popularity. A naturally healthy lawn can prevent run-off. This is because it absorbs 6 times more rain than other ground covers and crops, such as hay or wheat. Since a healthy lawn has this absorption ability, rain water can assist with sustaining lawns and other plants between storms. The U.S. Environmental Protection Agency (EPA) reports that sustainable landscaping accounts for 30% to 60% of summer water consumption. Even though this sounds like a large figure, it could be considerably larger with non-sustainable landscaping. Planting flowers, shrubs, and trees that are native to the area is an integral aspect to sustainable landscaping. Furthermore, rock gardens and other types of zero-scaping may also be recommended to reduce water consumption, particularly in areas that experience drought conditions. Planting turgrass also aids in pollution control. It is able to trap an estimated 12 million tons of dirt, dust, and other air-born debris. As a result, these substances don’t drift through the atmosphere, which can improve local air quality. One of the best ways to ensure that you engage in environmentally-responsible lawn care is to refrain from using pesticides and fungicides. Since fertilizer contains nitrogen, 40% to 60% of this can run off or leach away. As a result, it infiltrates ground water, surface water, and wells. According to The Virginia Cooperative Extension’s publication, “Nutrient Management for Lawn Service Companies,” some of these substances have been shown to decimate approximately 60% to 90% of the earthworm population. In the United States, it is also estimated that 60 to 70 million birds die every year from pesticide poisoning alone. If your lawn does need additional nutrients to maintain its health, a lawn care specialist can determine this by conducting a soil test. Once your lawn’s pH level is measured, your lawn care service will be able to know whether it needs more nutrients. Turfgrass, as is the case with most grasses, usually thrives when the soil has a pH level between 6.5 and 7.0. Experts also indicate that lawn health can be improved and sustained when it is allowed to grow longer. While your lawn care specialist can discuss this with you, between 1-1/2 and 3-1/2 inches should be sufficient. When you’re planning to sell your home, you want to ensure that your overall landscape is well-designed and maintained landscape. This includes installing turfgrass. As real estate agents will inform you, this can potentially increase your property value by 15% to 20 %. 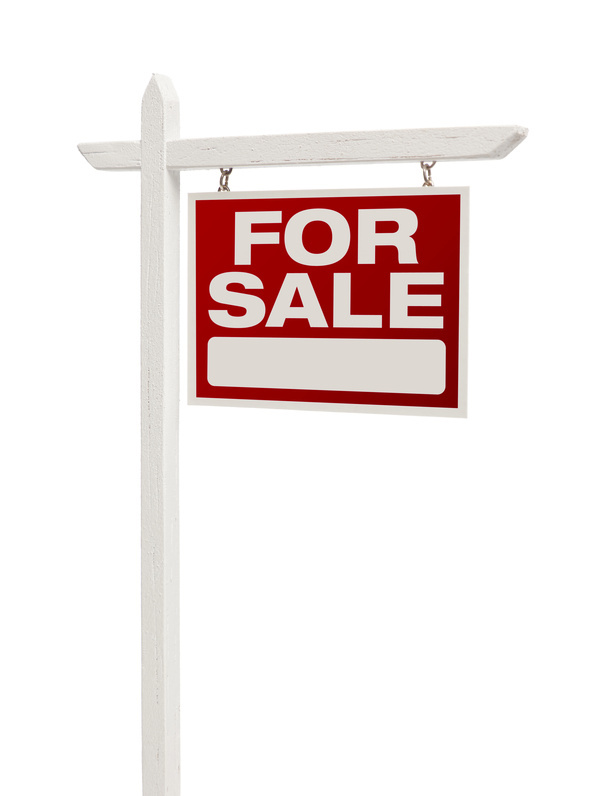 Most real estate agents will usually encourage home sellers to landscape prior to putting their house on the market. Whether you need a new lawn or are looking for a lawn care specialist, remember to choose one that provides environmentally-responsible lawn care. In addition to increasing your chances of having a beautiful lawn, you are contributing to the overall environment by using organic lawn care products. Next story Is It Time for Your Home Interior Redesign Project?